The American Human Rights Council (AHRC-USA) joins the global community in observing the International Day Against Nuclear Tests that falls on August 29 of every year. The International Day against Nuclear Tests is a day to raise people’s awareness of the threats that nuclear weapons and nuclear tests present to all humanity. AHRC affirms that a world free from nuclear weapons is important to the future of all humankind. 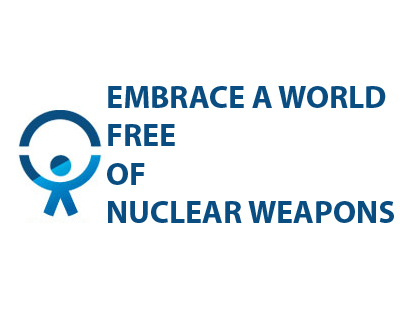 AHRC calls upon all nations in the world to work on achieving a nuclear weapon free world. “Nuclear weapons inflect massive damage without discriminating between military targets and non-military targets, combatants and non- combatants,” said Imad Hamad, AHRC Executive Director. “We urge all countries in the world to sign the Non-Proliferation on Nuclear Weapons treaty and get rid of their nuclear weapons,” added Hamad.